We all know that laughter can heal your mind and body, but did you know that it’s also good for your brand? The benefits of comedy on health have been proven for years. It’s a known fact that laughing can lower your blood pressure, reduce stress hormone levels, and lengthen your whole lifespan. When you attach this wonder-worker to your brand it can have amazing effects. In this tech age, getting people to listen to you is an all-around struggle. Content is being thrown at us 24/7, so for something to stick it has to be shocking, or even better- funny. Studies show that the correlation between how humorous a viewer finds an ad and how long they remember the information is extremely high. It’s for this reason that branded entertainment is such a quickly growing industry. By just adding a few jokes into you latest ad you can multiply brand recognition for years to come. You can also multiply the number of times your ad will be shared between friends. If you’ve ever seen this Pepsi Max commercial (with over 44 million views on YouTube odds are you have) you understand why comedy can so easily go viral. The ad, featuring Jeff Gordon taking an unsuspecting car salesmen on a wild test drive, was shared by millions within a few hours of release. The first time I saw the ad was after multiple friends messaged it and posted it on their facebook pages. I have to admit, I’ve seen it many times since, but have never been able to watch it all the way through without genuinely laughing out loud. This is so rare for advertisements these days, so when an ad this entertaining does come along the first thing you want to do is share it with all of your friends – a pattern that can quickly turn a short YouTube video into a million-dollar source of revenue. Not only are these videos beneficial for the brand writing them, but there is an opportunity to bring in up-and-coming personalities that can benefit just as much from the new attention. This poses an opportunity to diversify the brand and to build community relationships. 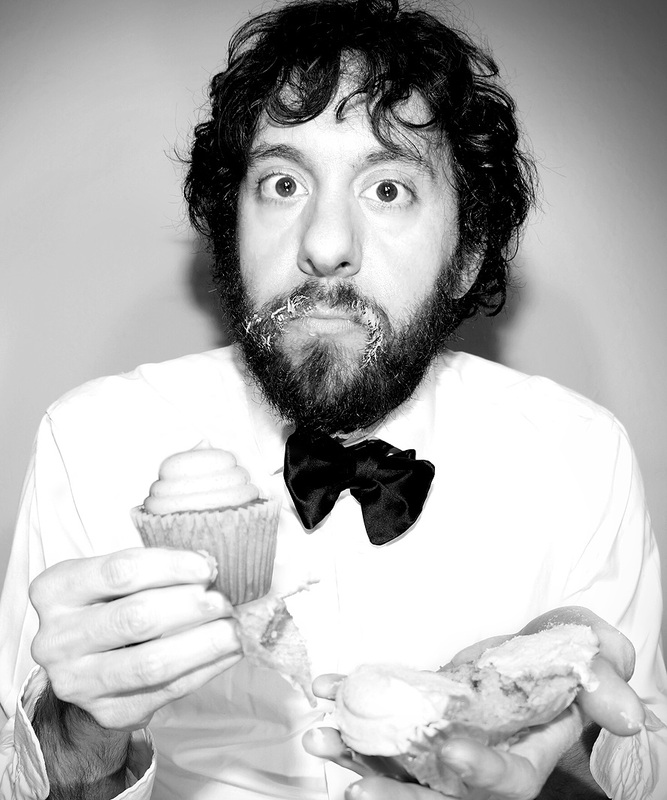 At the moment we have a great comic talent in Shanghai with comedian, Jonathan Kite. Kite’s following is growing rapidly in China, so his upcoming tour in Shanghai, “Two Broke Pearls,” has been a great way for local brands to partner with him and share his growing attention. Here’s an example of the hilarious promo videos he’s been making while in town. Overall, comedy simply gives your brand a more likable personality. The highest rated commercials during the Super Bowl are almost exclusively ones that involve ridiculous humor. We love to laugh and are naturally attracted to things that make us do so. When people genuinely enjoy watching your message they will associate these positive feelings with the brand and will feel just as appealed the next time they see your logo. Overall, comedy simply gives your brand a more likable personality. We all love to spend time with people that can make us laugh, and the same goes for our entertainment. When a brand’s message makes us feel happy, it’s hard not to think better of the brand in a better light overall. One funny commercial can be the beginning of long-term commitment – with laughter capable of boosting the lifespan of both you and your brand.